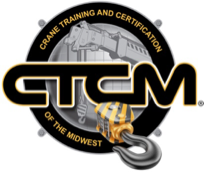 Crane Training and Certification of the Midwest - Crane Training and Certification Of The Midwest inc.
At CTCM, we offer you a good learning experience during your time with us. We also believe we have one of the most affordable prices. Let us give you the necessary training so you can better your career path. While being a CIC Nationally Certified Crane Instructor we are confident in our abilities to train candidates to successfully pass the General Knowledge Written Exams. Experience is something that CTCM has to offer. Cranes have been a part of our lives for years. We plan to pass down this knowledge to those who would like to better themselves at their current jobs or future careers. All it takes is some time and effort. We can comfortably say that if you put in the time to study for the written exams and the effort to pass the practical exam, you will be more than happy at the end of the program. 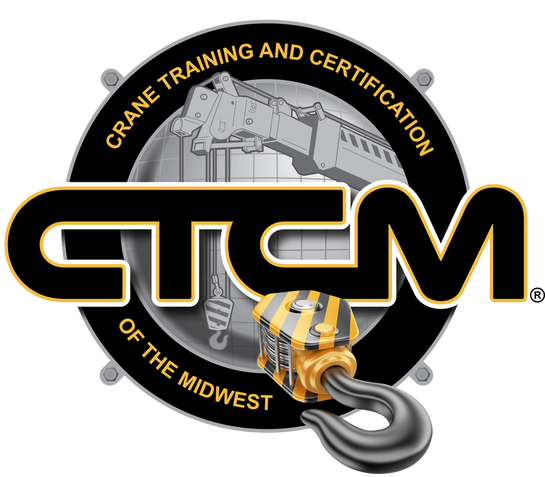 Crane Training and Certification of the Midwest hopes that you give us the chance to certify you on your crane. Thank You!